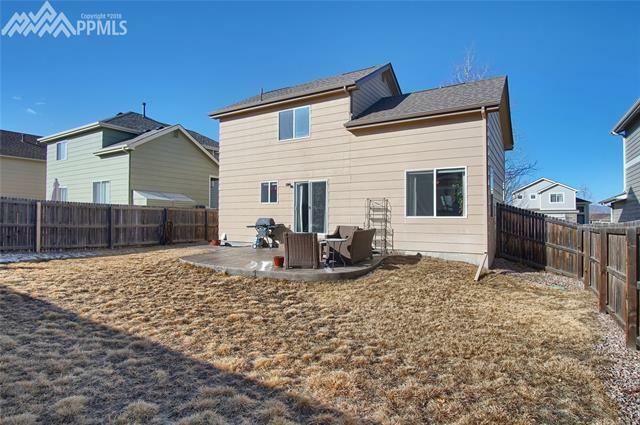 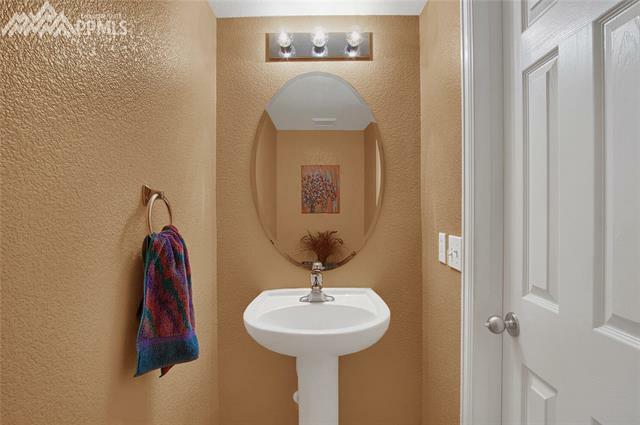 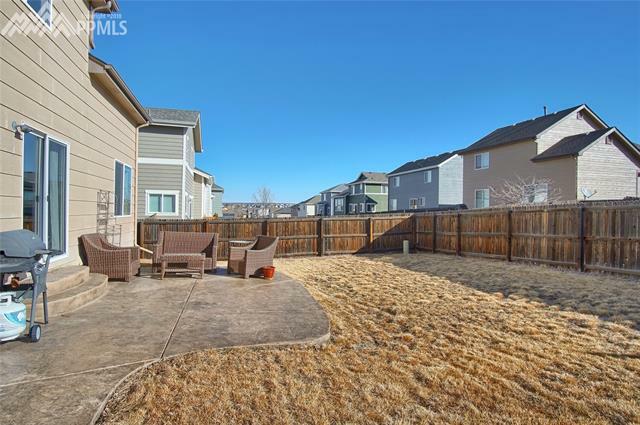 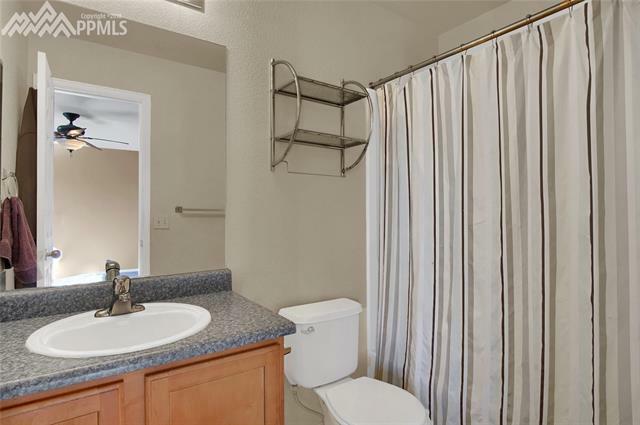 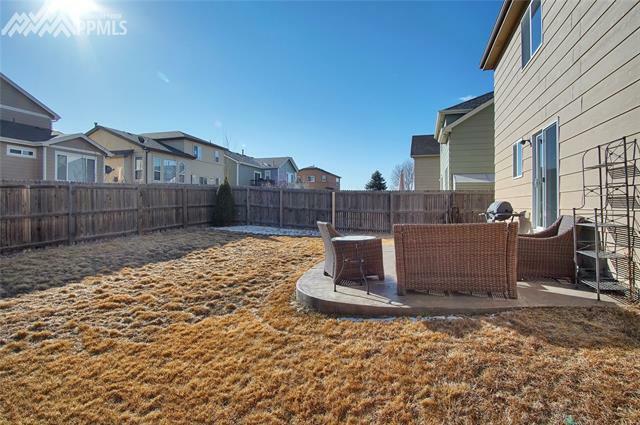 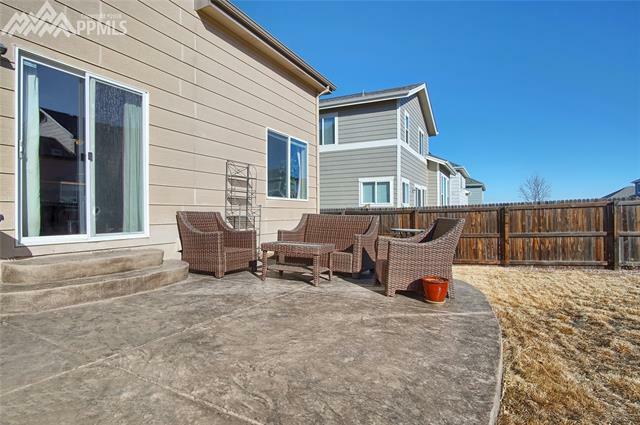 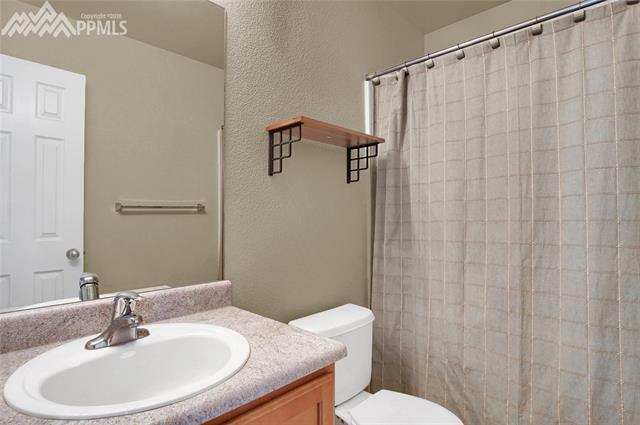 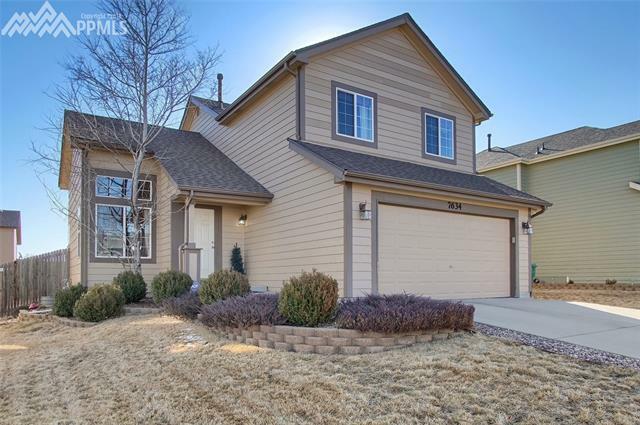 This is a great home that is located minutes away from shopping, schools, parks, and easy access to the city. 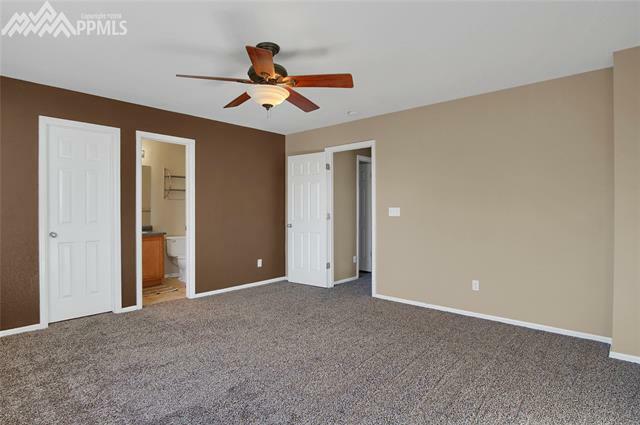 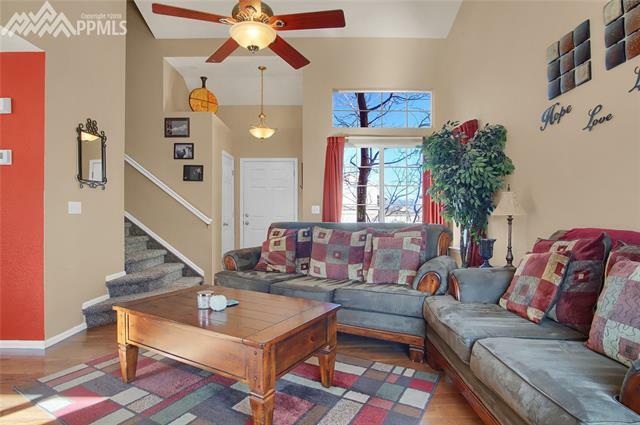 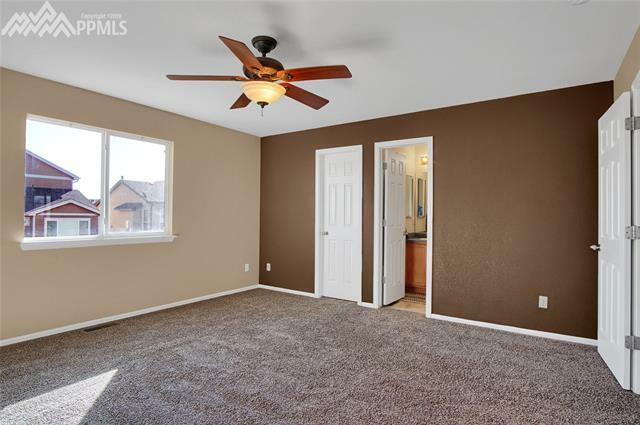 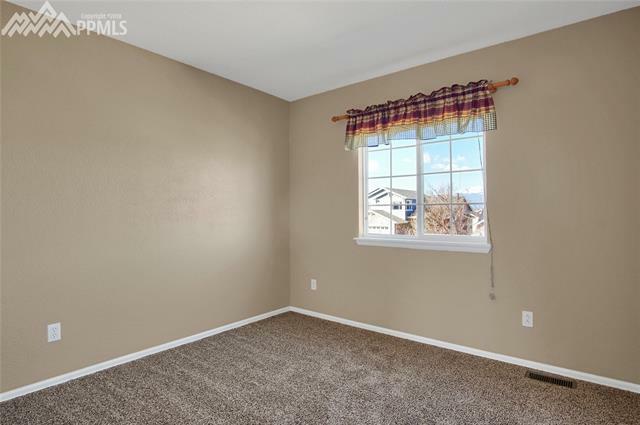 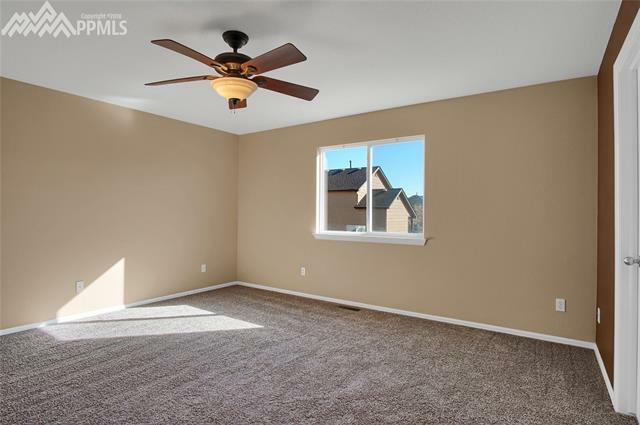 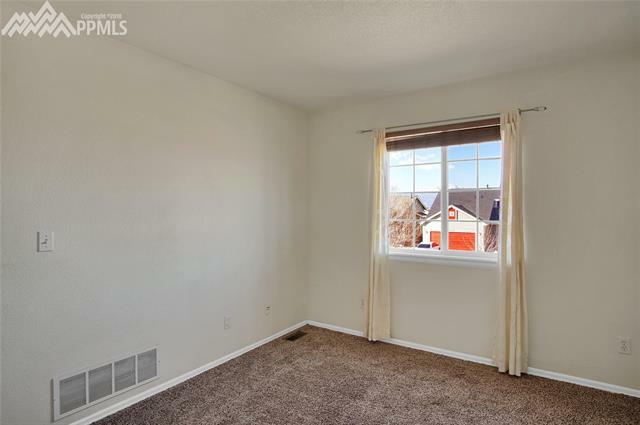 There is brand new carpet and pad throughout the upper level. 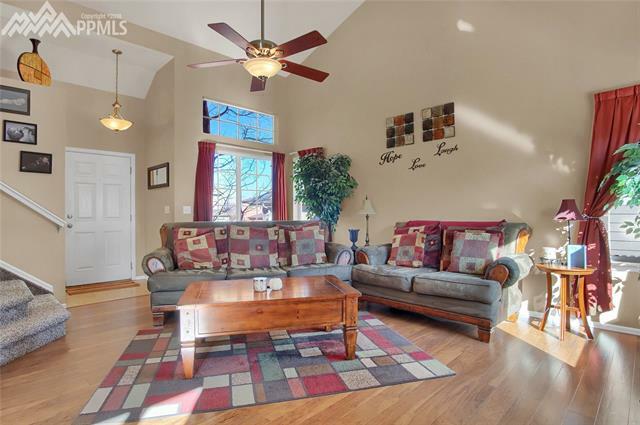 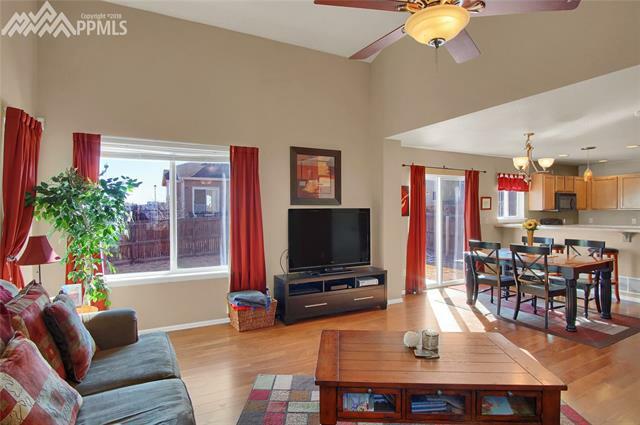 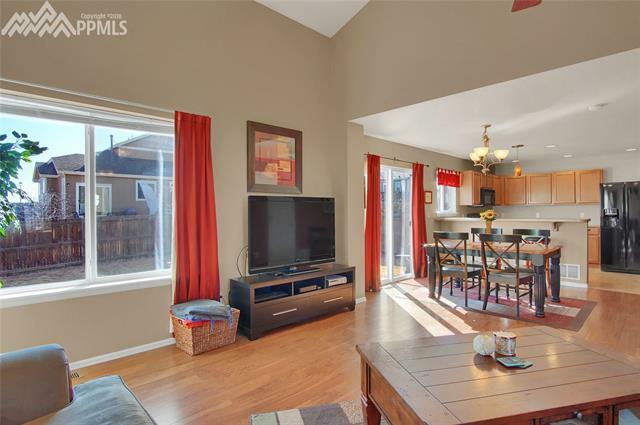 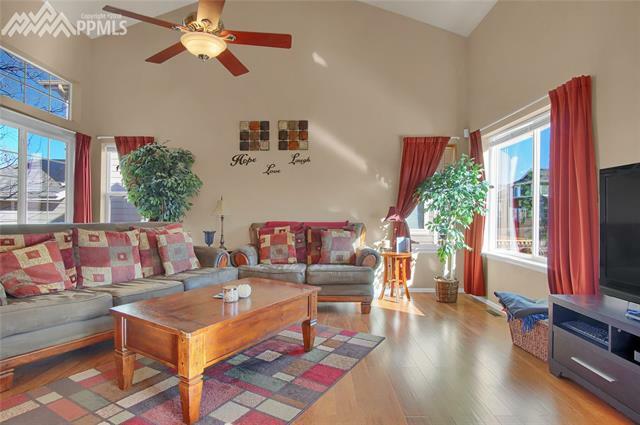 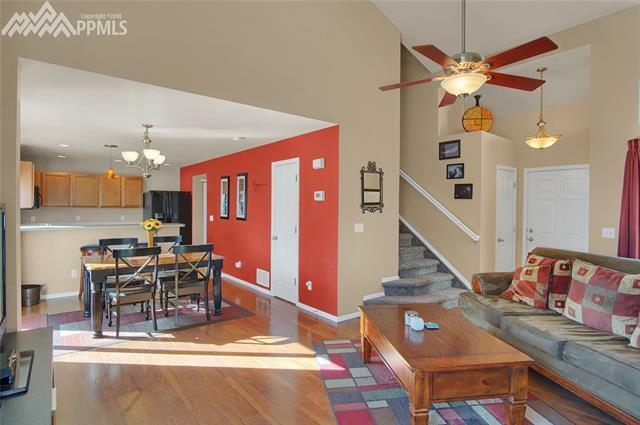 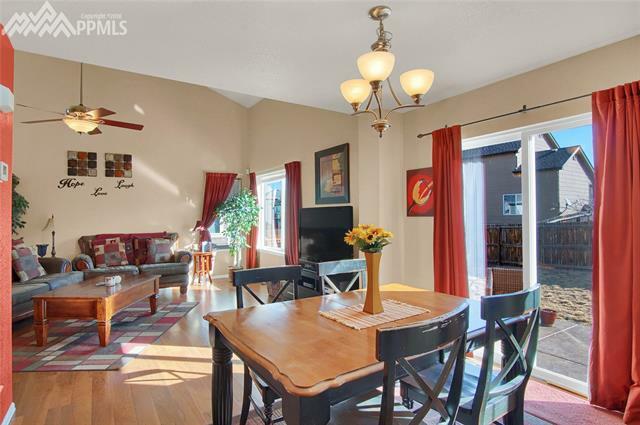 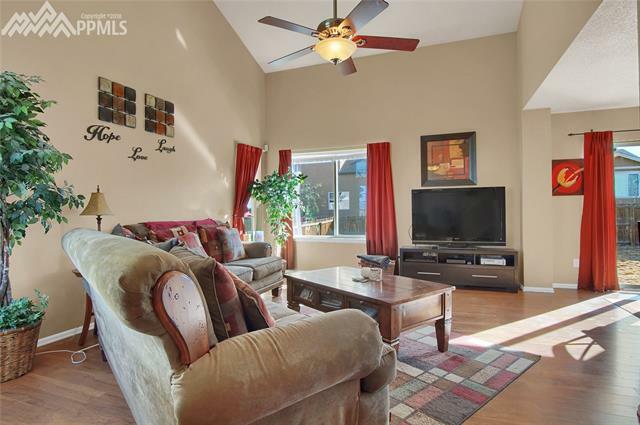 On the main level there is a generously sized living room with tall ceilings to create a nice open feel. 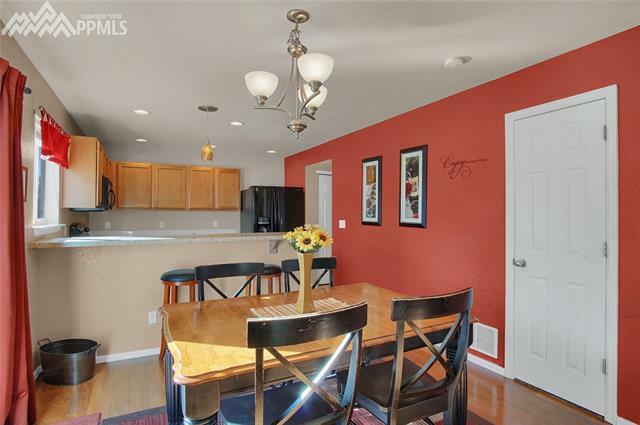 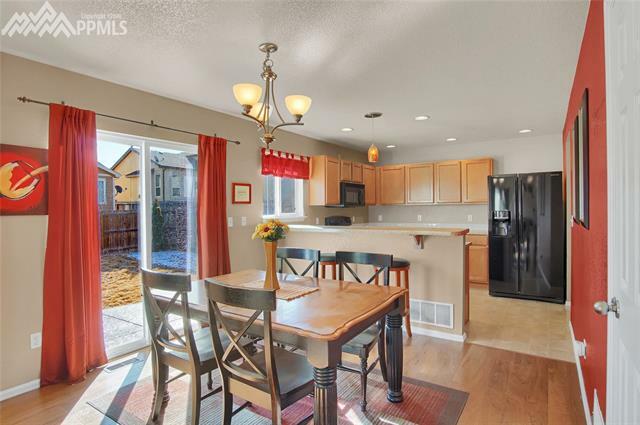 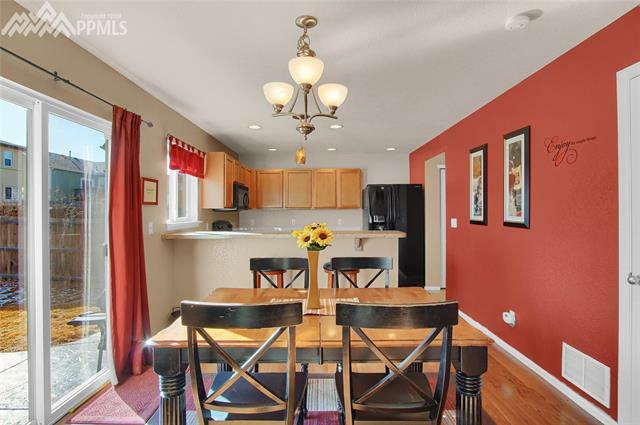 The dining area is open to the kitchen and walks out to the patio in the back yard for easy bbq access. 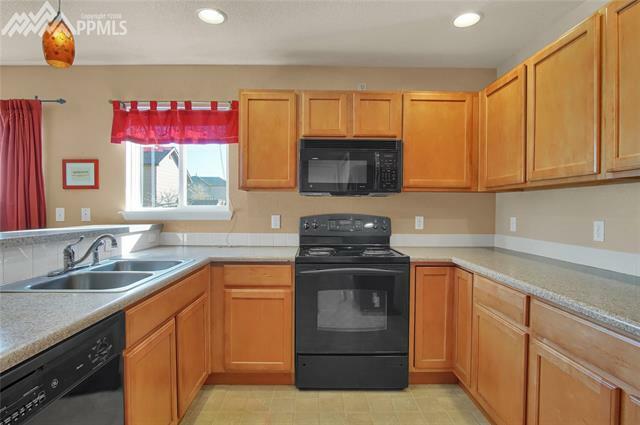 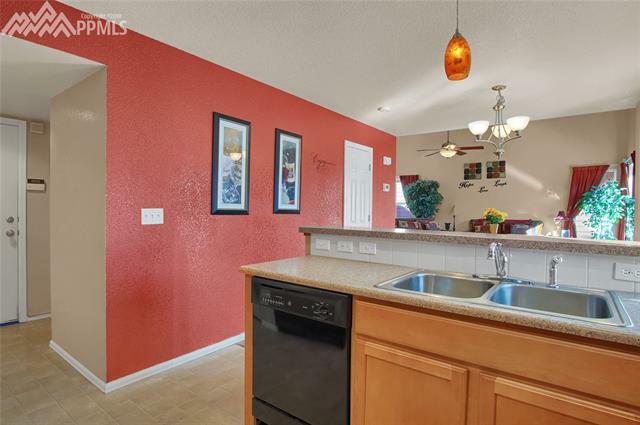 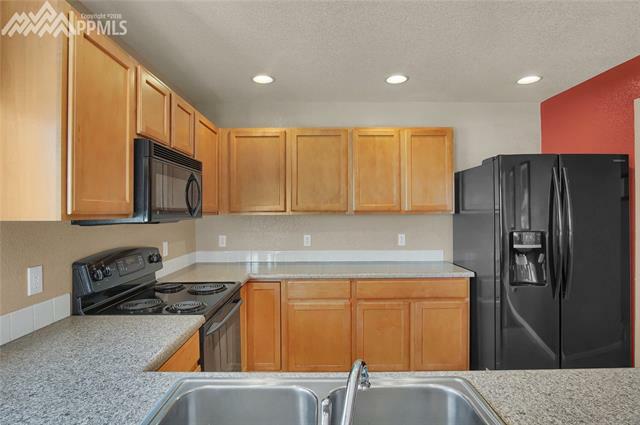 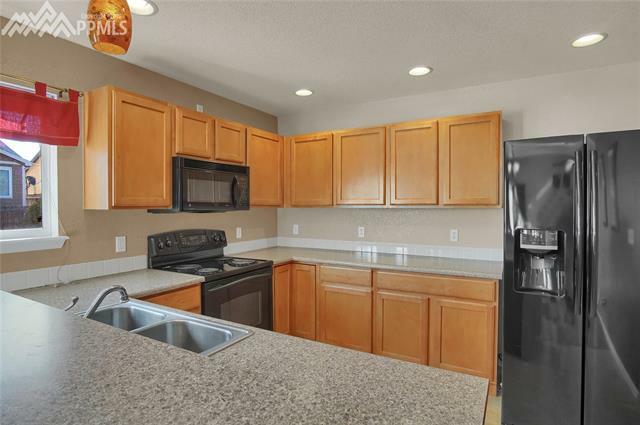 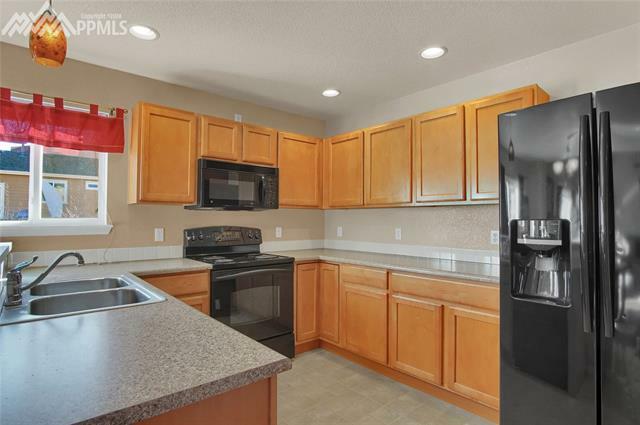 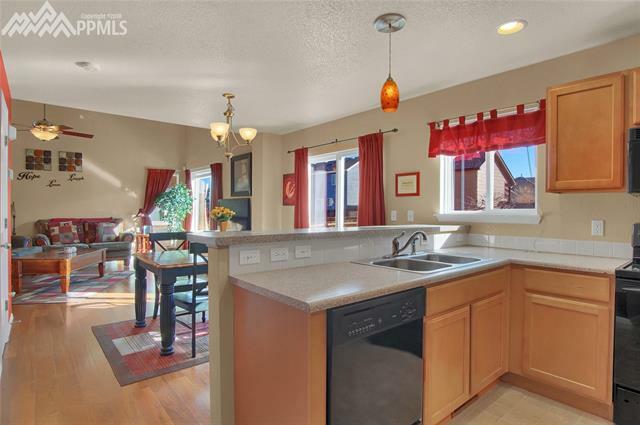 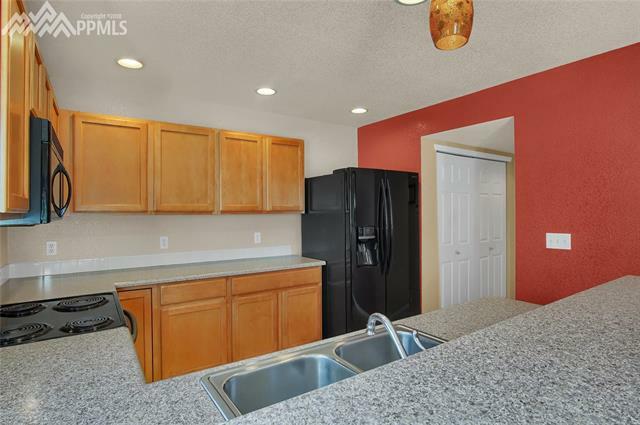 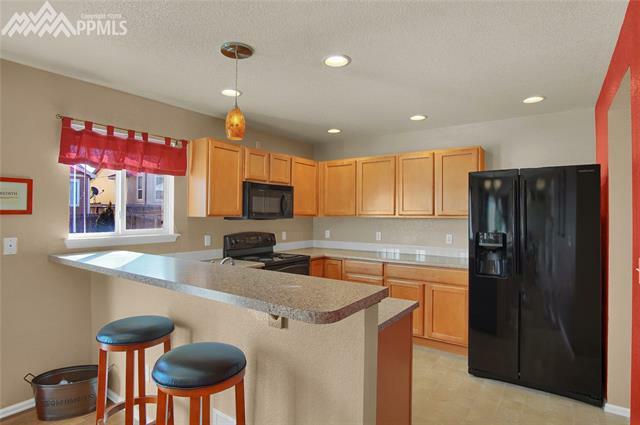 You will find the kitchen is open in design and includes all appliances, a large pantry, and a counter top bar that is open to the dining area.